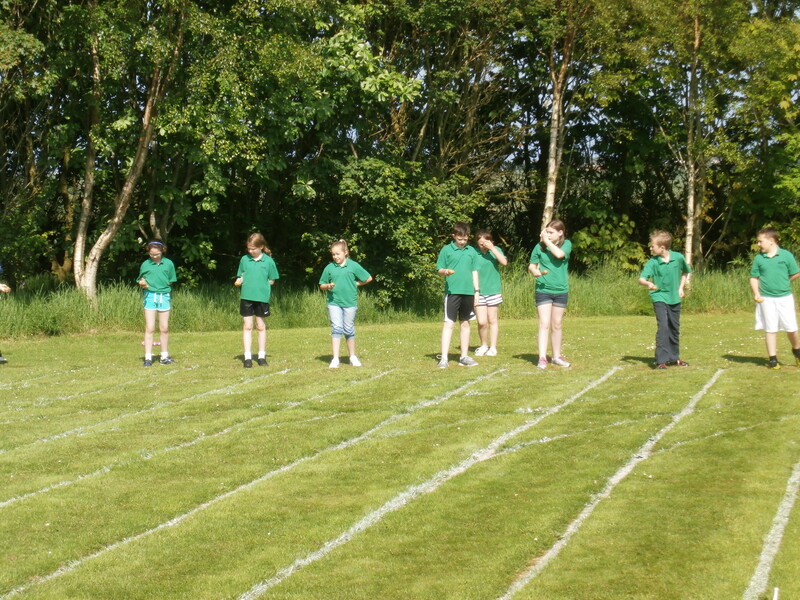 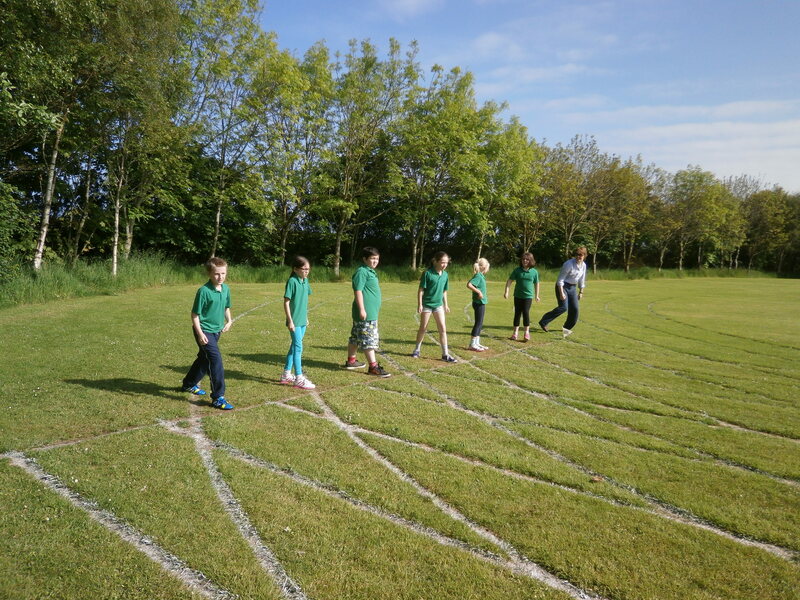 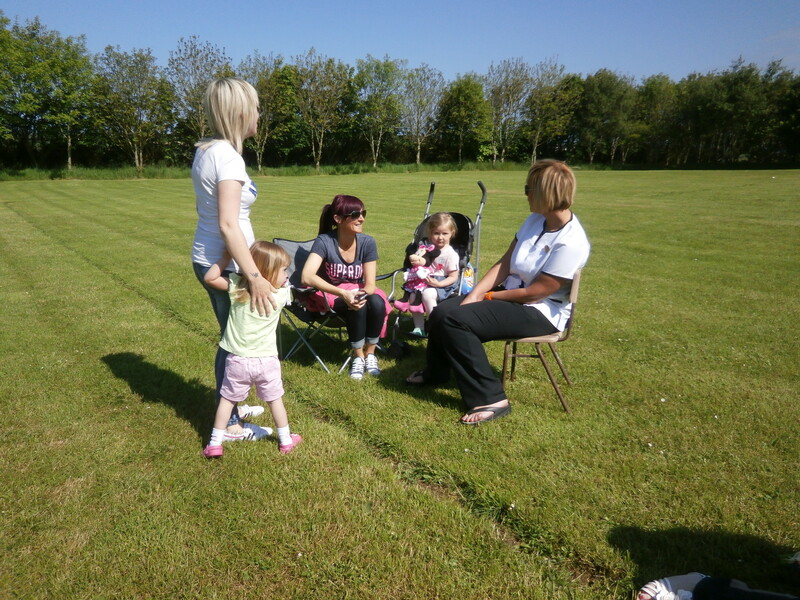 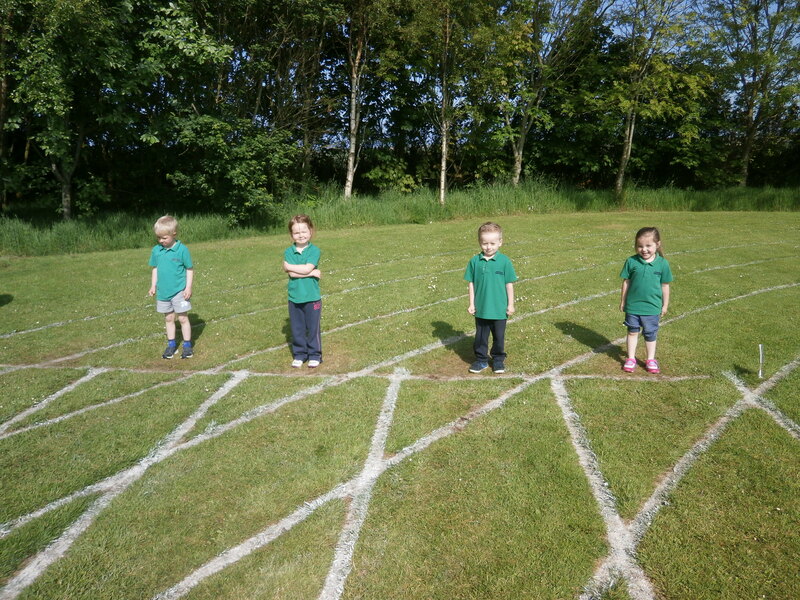 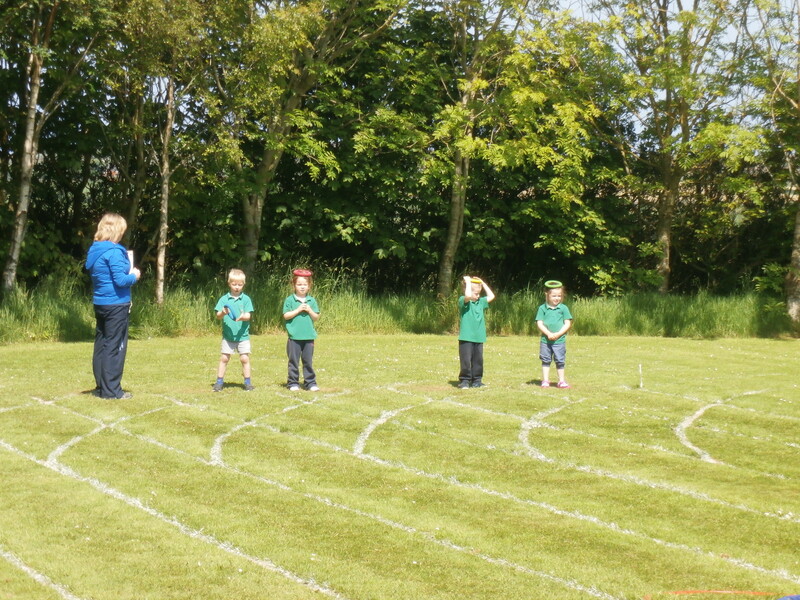 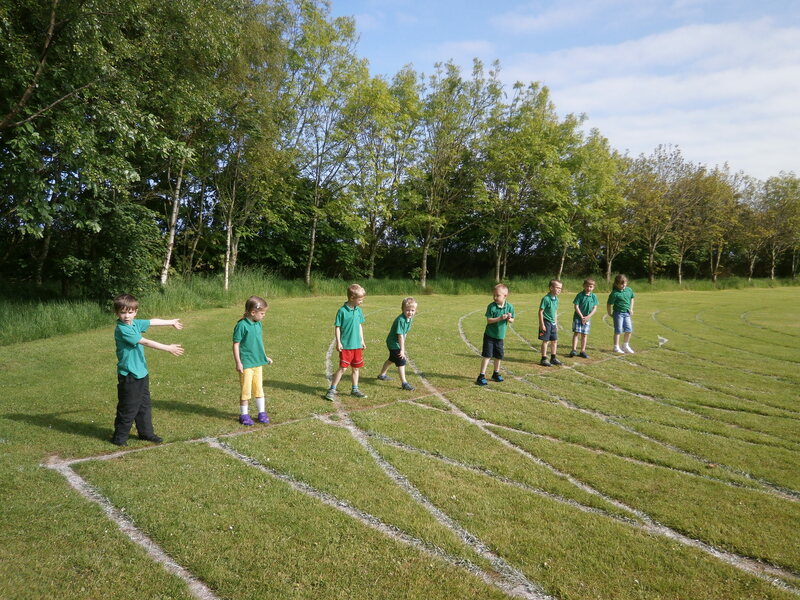 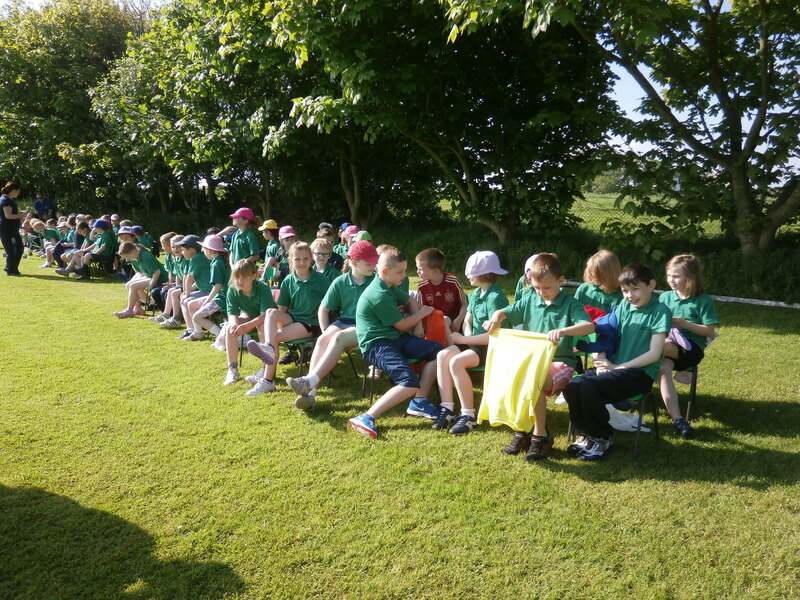 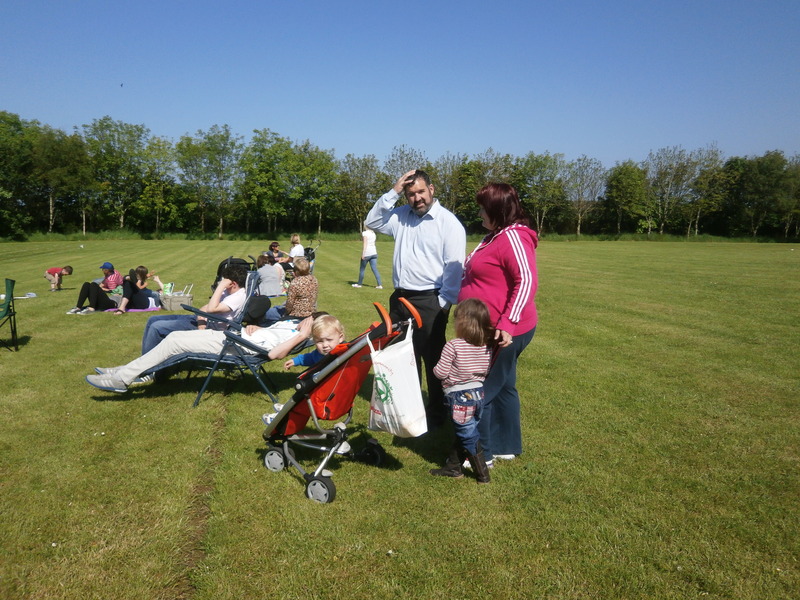 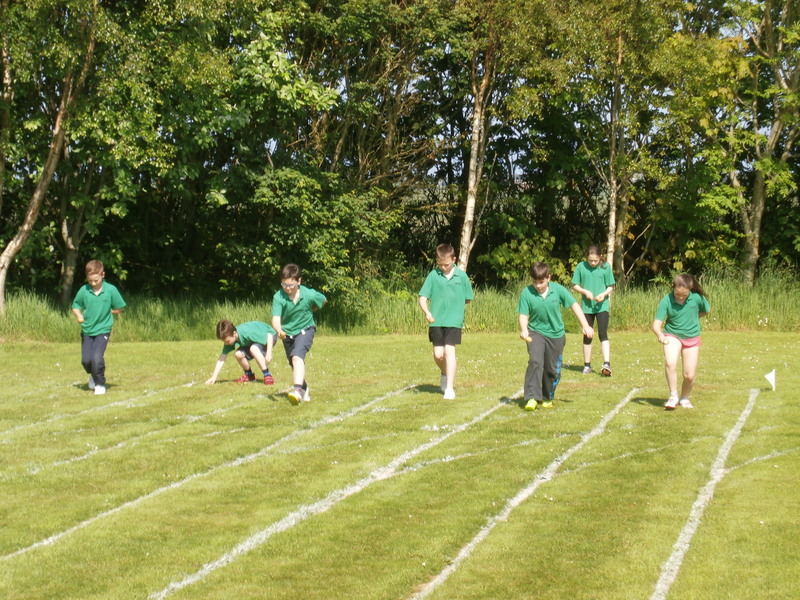 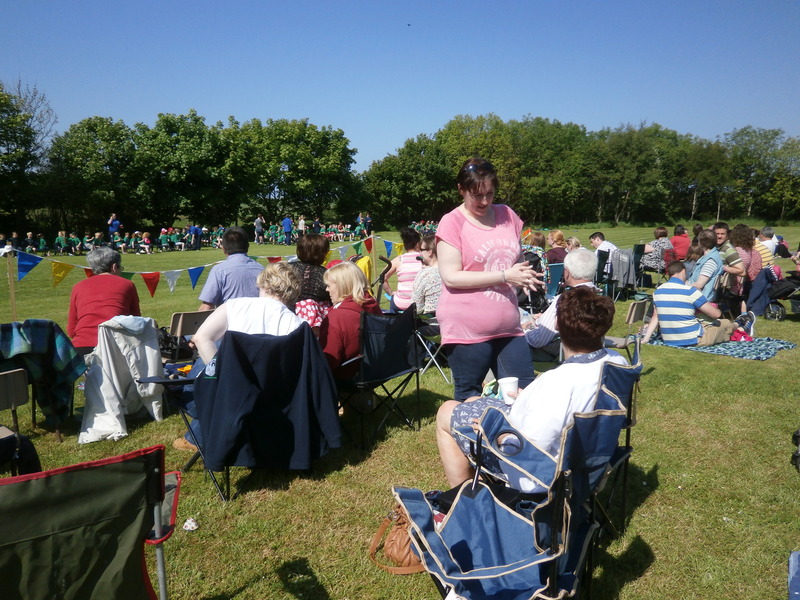 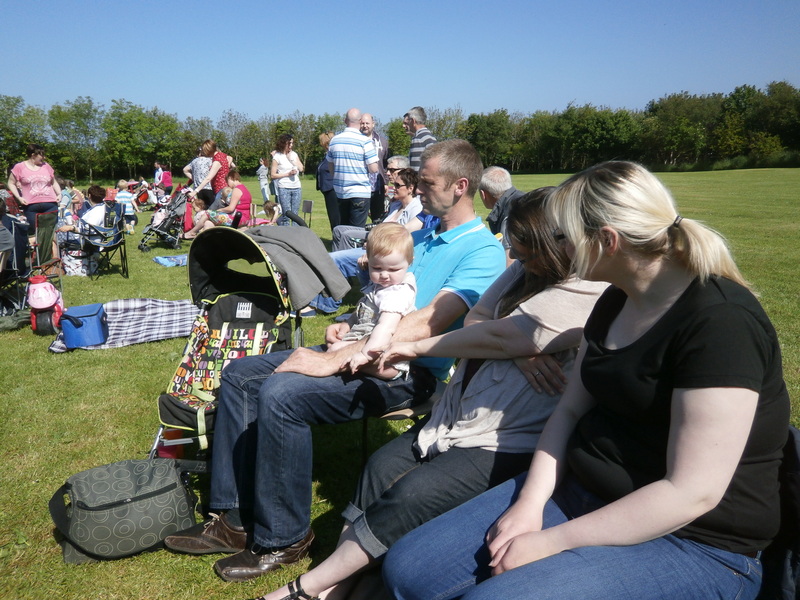 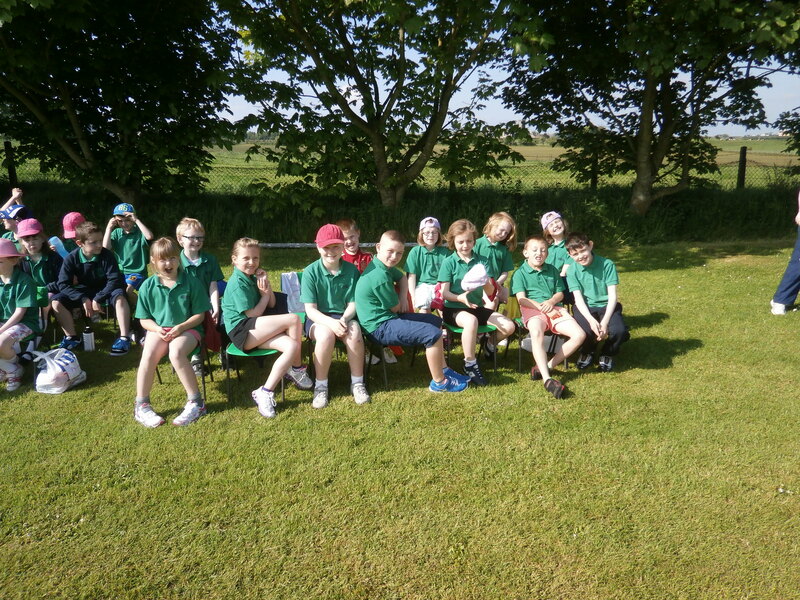 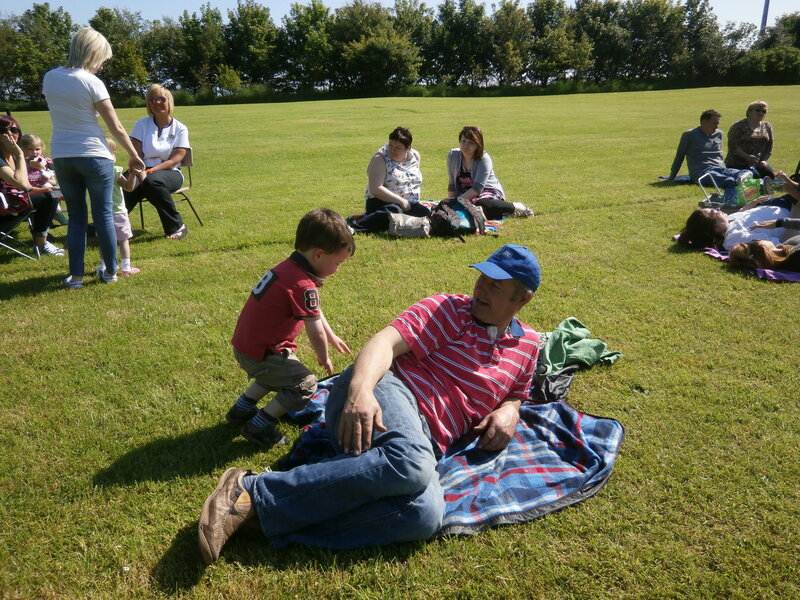 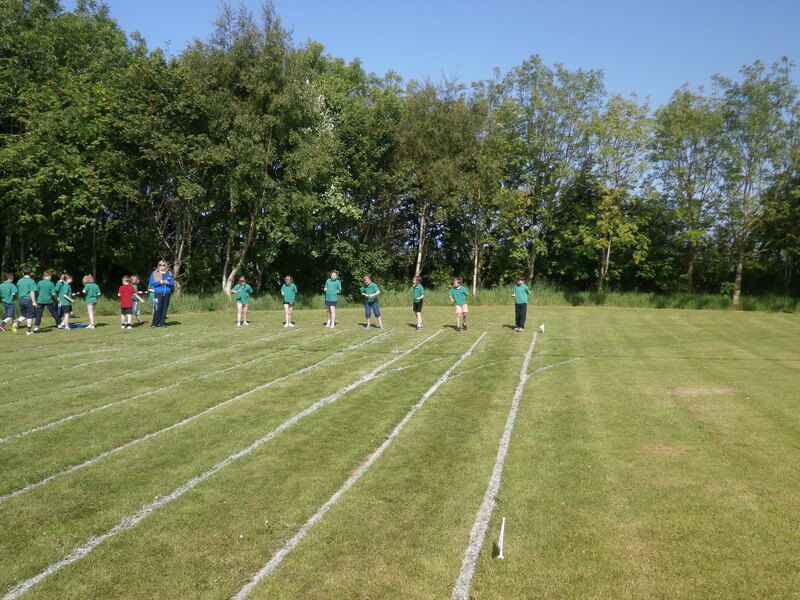 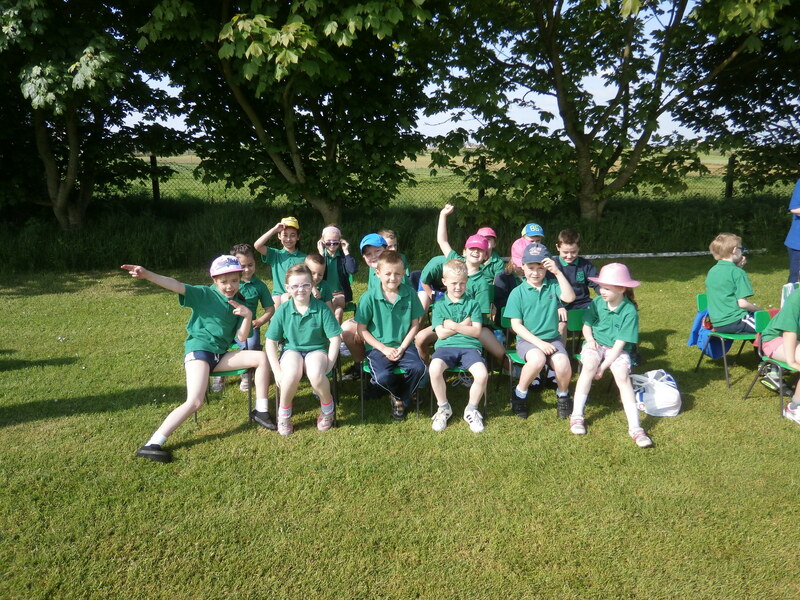 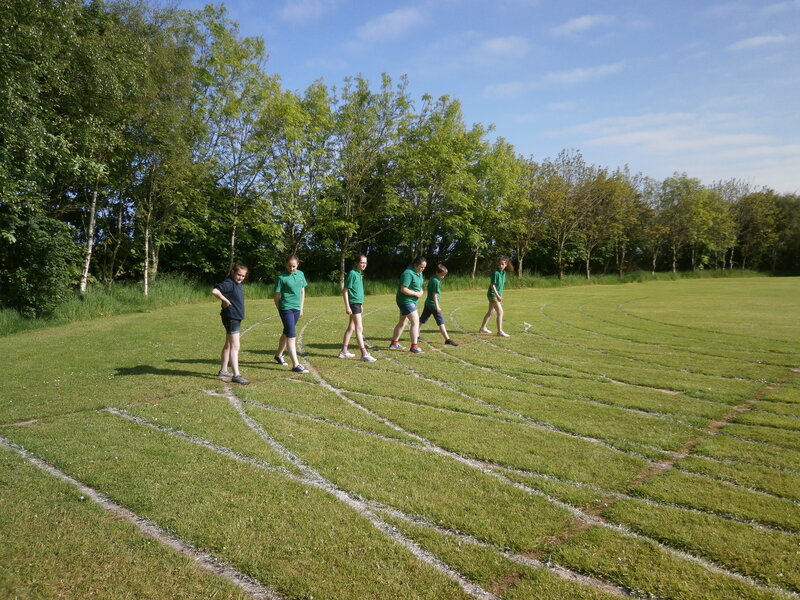 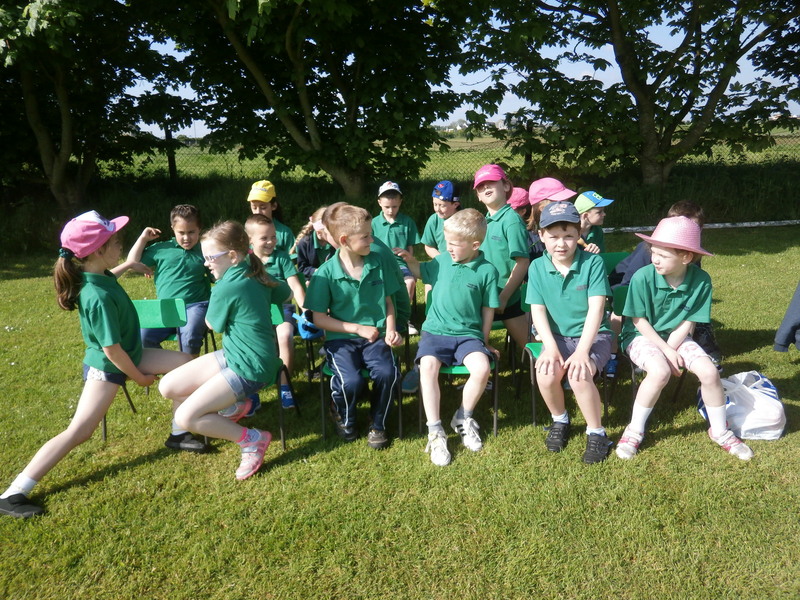 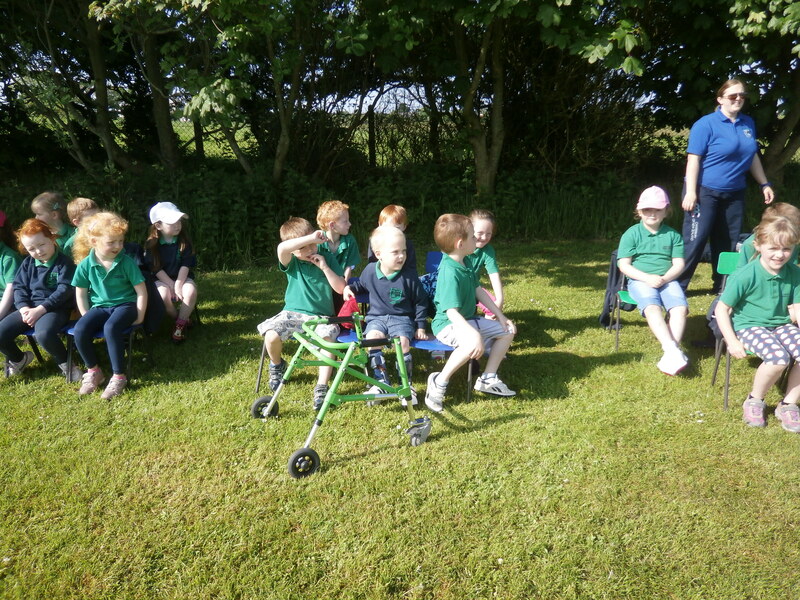 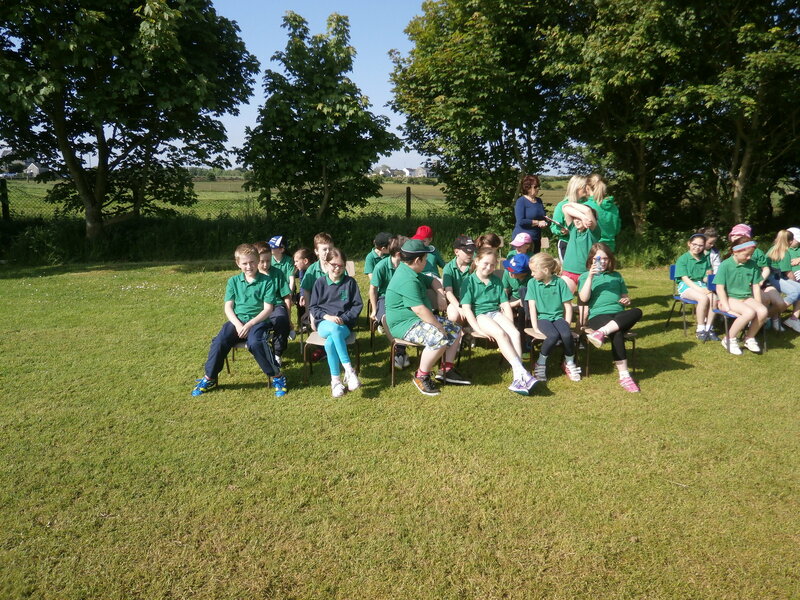 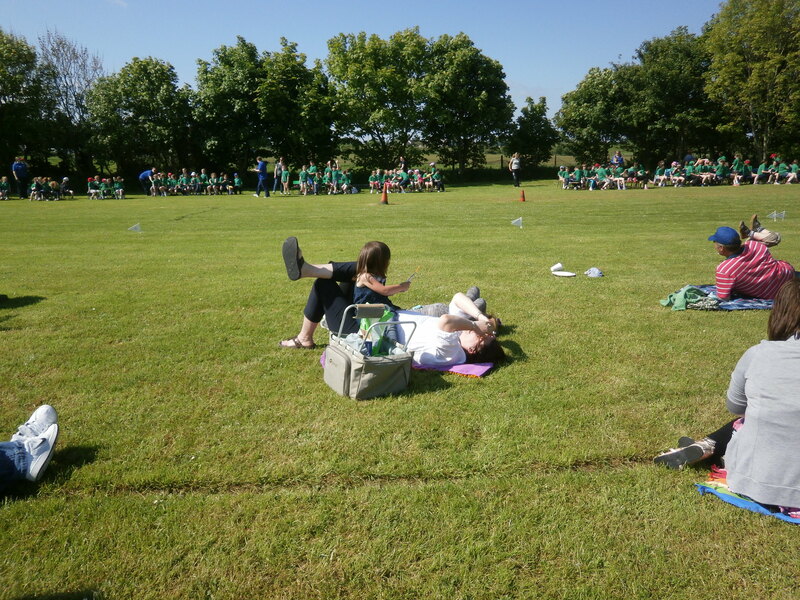 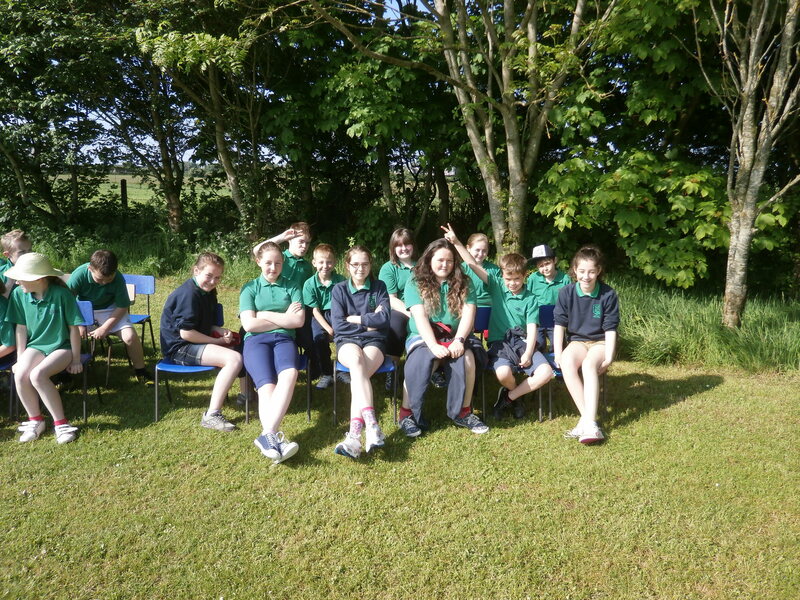 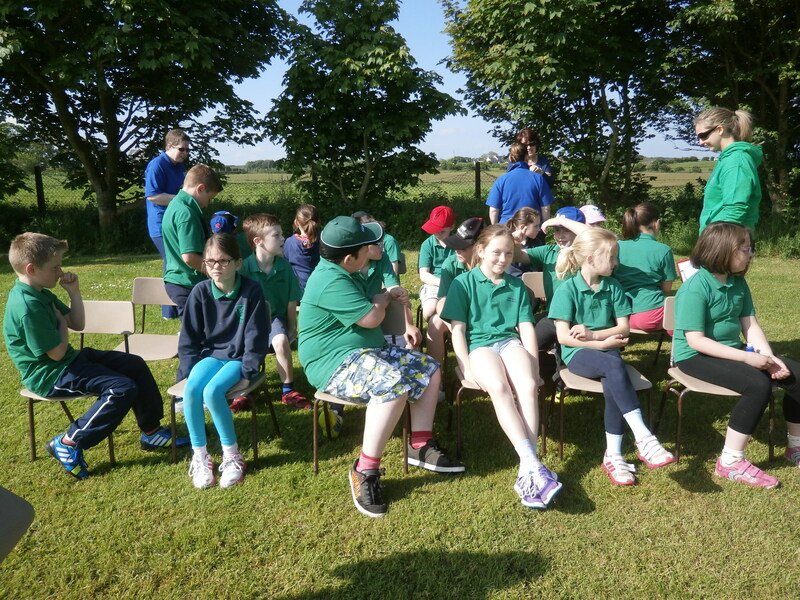 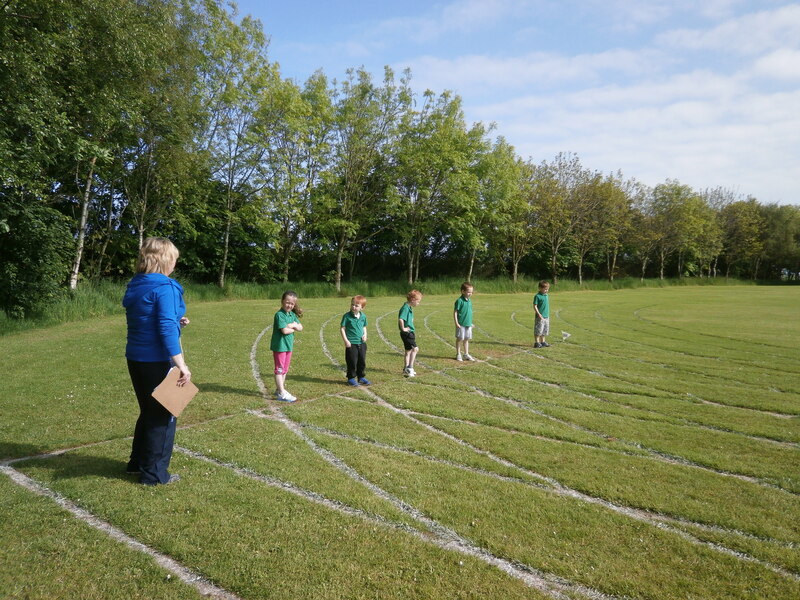 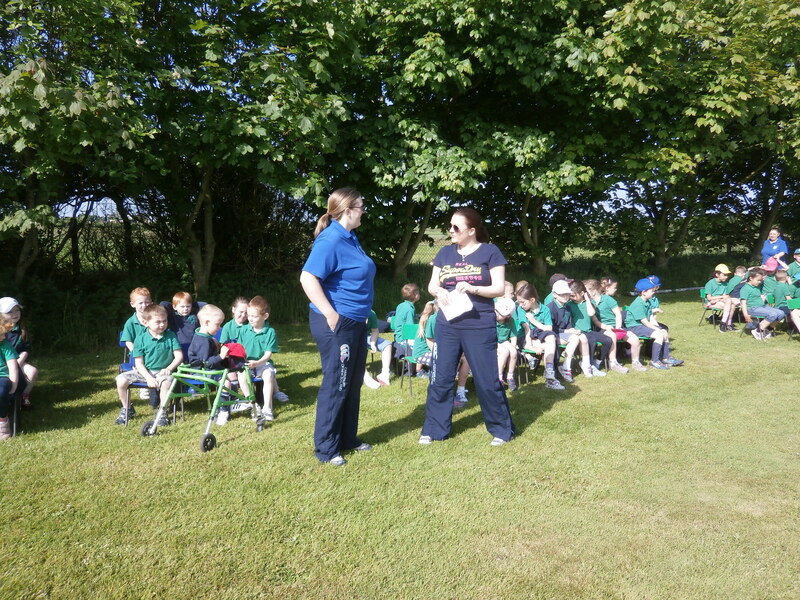 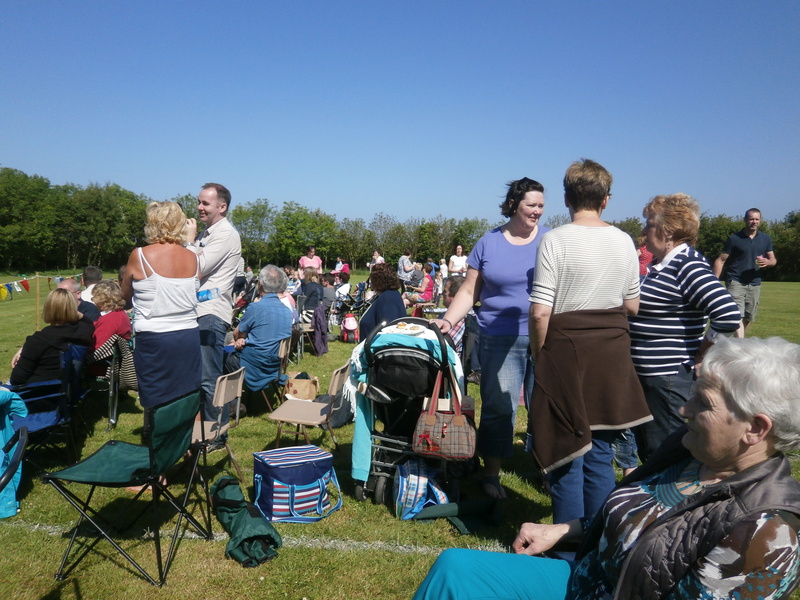 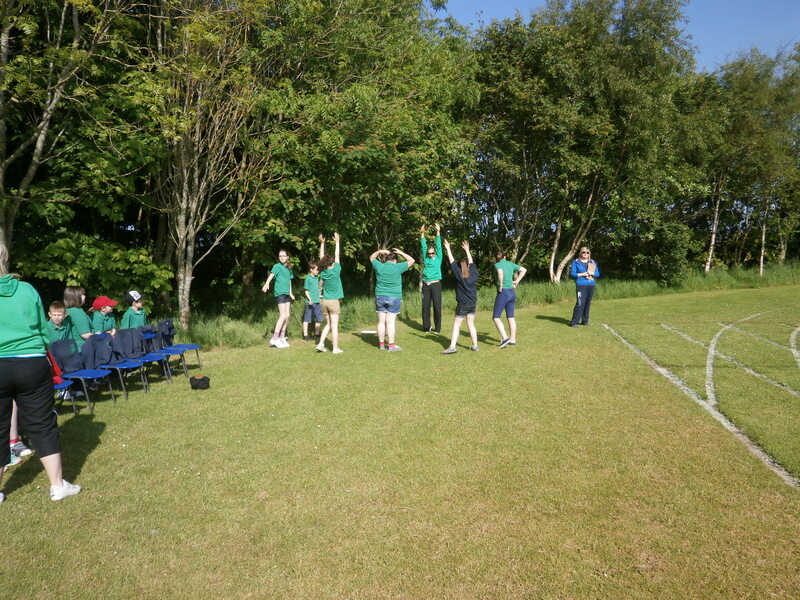 We were blessed again with another great day of sunshine for our annual Sports’ Day on Friday 30th May 2014. 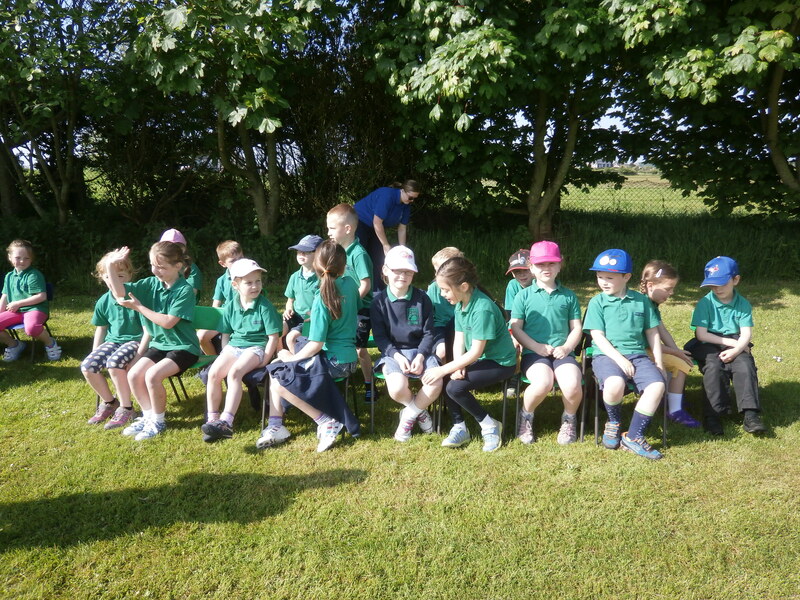 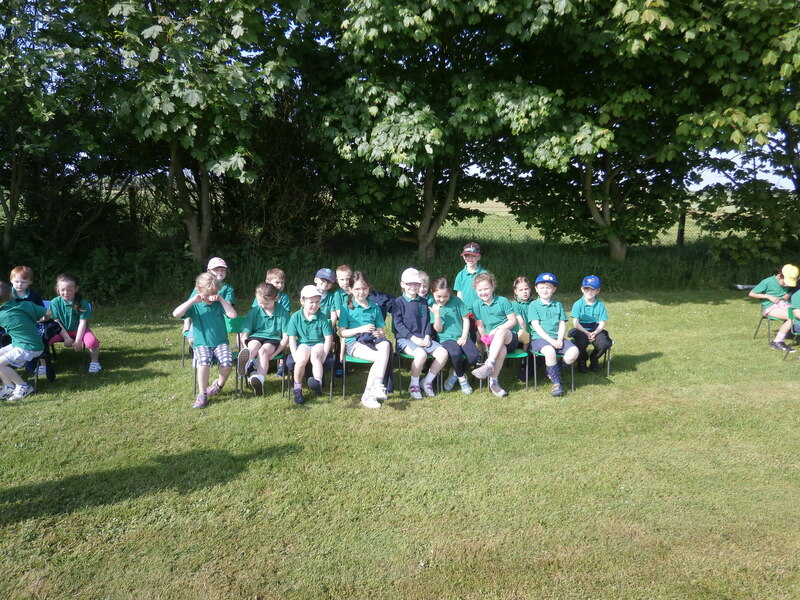 The children all did really well and we had great support from our parents and friends. 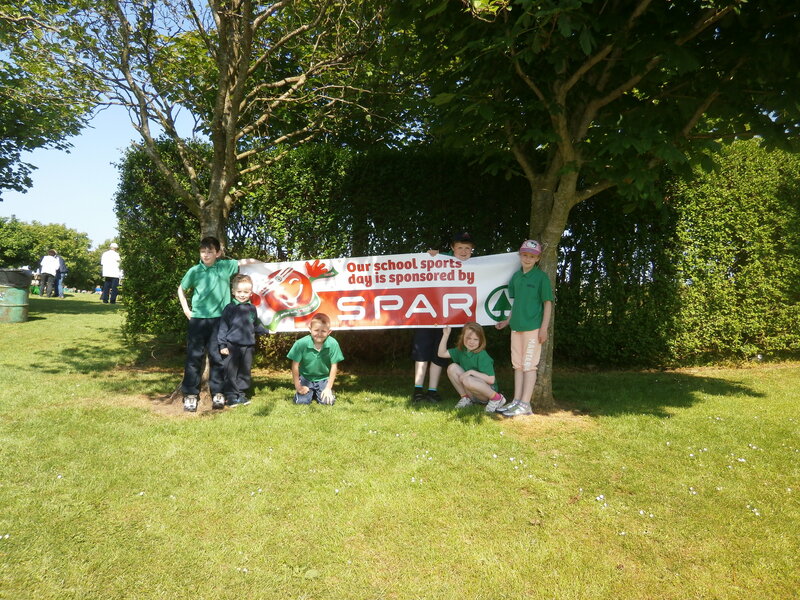 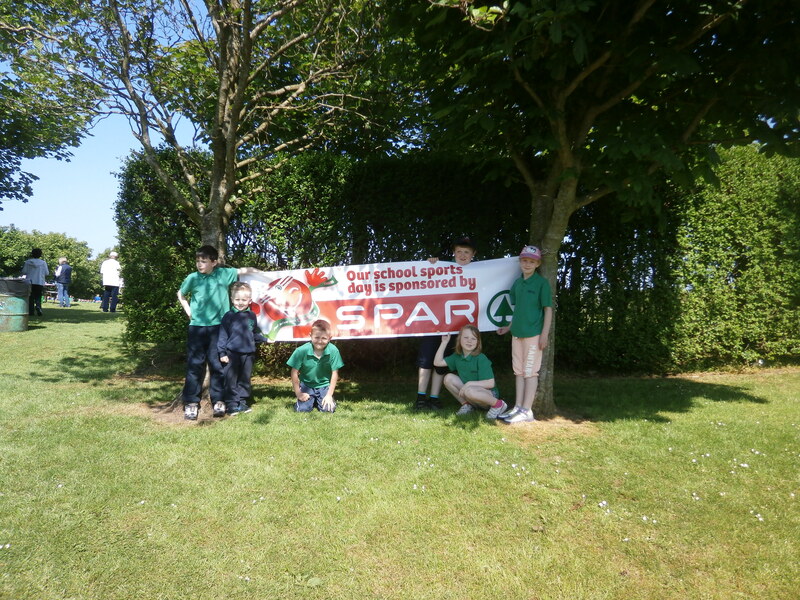 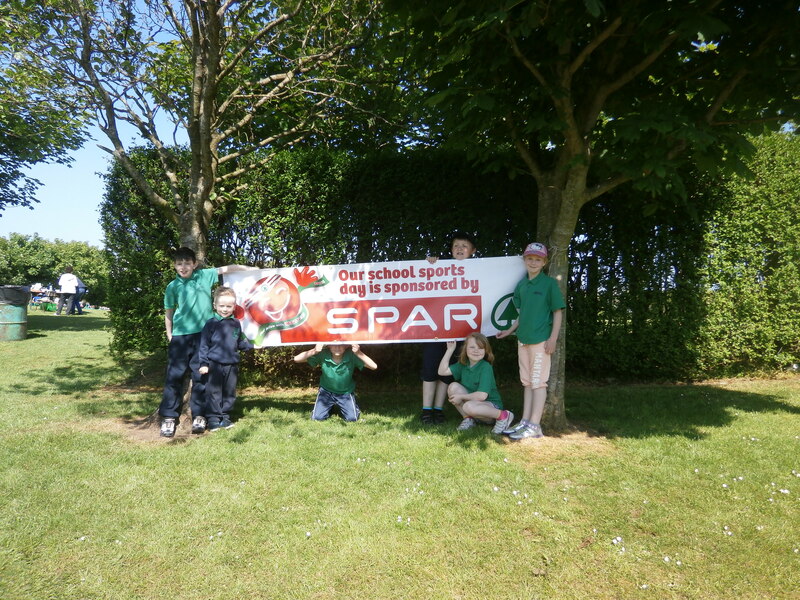 Thank you also to Spar Bushmills for sponsoring the event and Dale Farm for providing lollies for the children. 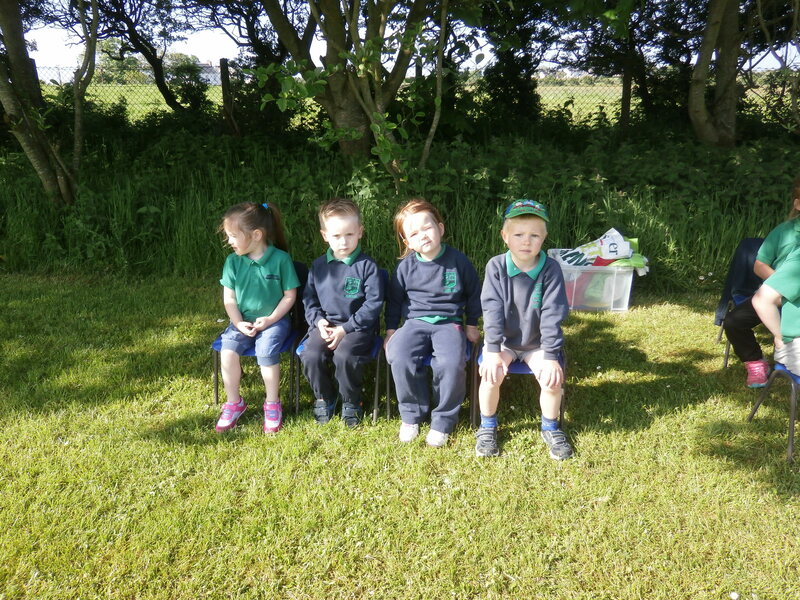 This weeks Wednesday letter. 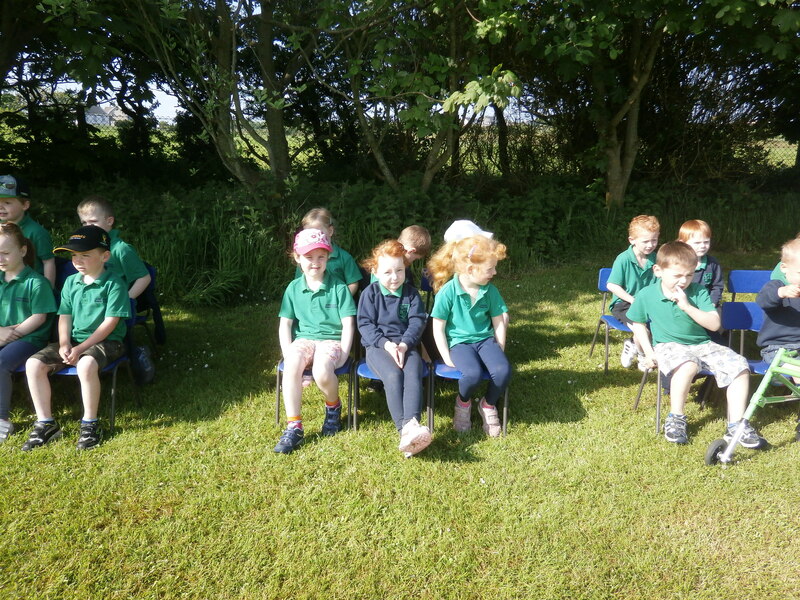 Click or press on the link below to view the letter.